Jason Birchall is starting a zoo--in his bedroom! Besides a bullfrog, Jason now owns a tarantula. A big, hairy super-spider! And he knows a secret about his new pet. Something he refuses to tell even his friends in the cul-de-sac. Especially not Abby Hunter and the girls! Will Jason use his scary-looking pet to trick his best pals? Can he fool everyone on Blossom Hill Lane? Tarantula Toes by Beverly Lewis was published by Bethany House in July 1997 and is our 23071st best seller. The ISBN for Tarantula Toes is 9781556619847. 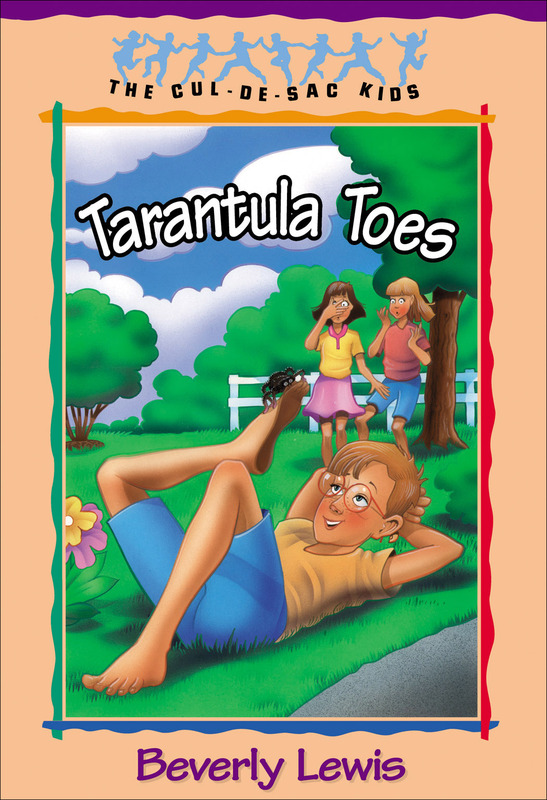 Be the first to review Tarantula Toes ! Got a question? No problem! Just click here to ask us about Tarantula Toes .